My husband and I are always finding new shows on Netflix. Last month we watched the whole first season of Z Nation. This TV series is a really good alternative to some other zombie shows we enjoy, like The Walking Dead and World War Z. I was happy to learn they are making a season 2. The third season of Orange Is the New Black will be coming to Netflix in June. If you haven't already you should watch the first and second seasons now. My husband and I watched them both last year. It's a funny show about a women's prison. You get to see the back stories of why each of the women are in prison. Also, every time you think the main character's life will settle into a routine some new twist keeps you interested again. I'm thinking about reading the book while I'm waiting for the new season. One new show I'm looking forward to checking out when it premieres on Netflix is Unbreakable Kimmy Schmidt. It's Tina Fey and Robert Carlock's hilarious new comedy series starring Ellie Kemper (The Office), Jane Krakowski (30 Rock), and Tituss Burgess (30 Rock). 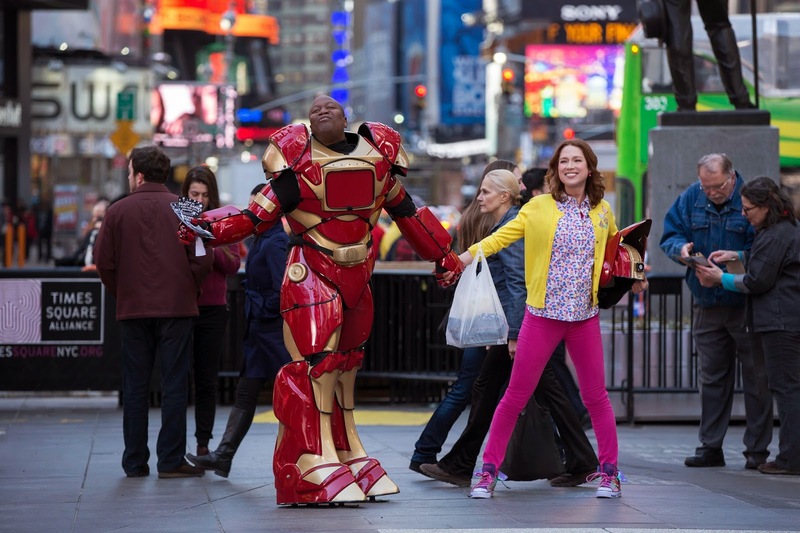 Kimmy Schmidt is ready to take a bite out of the Big Apple and "catch up on the present". I'm a fan of Tina Fey and 30 Rock. In fact, I've been rewatching 30 Rock by myself whenever I feel like I need a good laugh. Read our review of How to Train Your Dragon 2 here. You can watch How to Train Your Dragon Legends episodes, streaming now. Looking for something to watch to celebrate St. Patrick's Day? The Secret of Kells might be a good choice. I haven't seen it yet, but it was nominated for an Academy Award for Best Animated Feature. Here is the description: When Vikings attack an Irish abbey, the young nephew of an Abbott must brave an enchanted forest to complete work on a legendary book. Unfortunately, some shows are going away. One of my kids' favorites is the cartoon series Adventure Time. Make sure you watch it this month before it's gone. 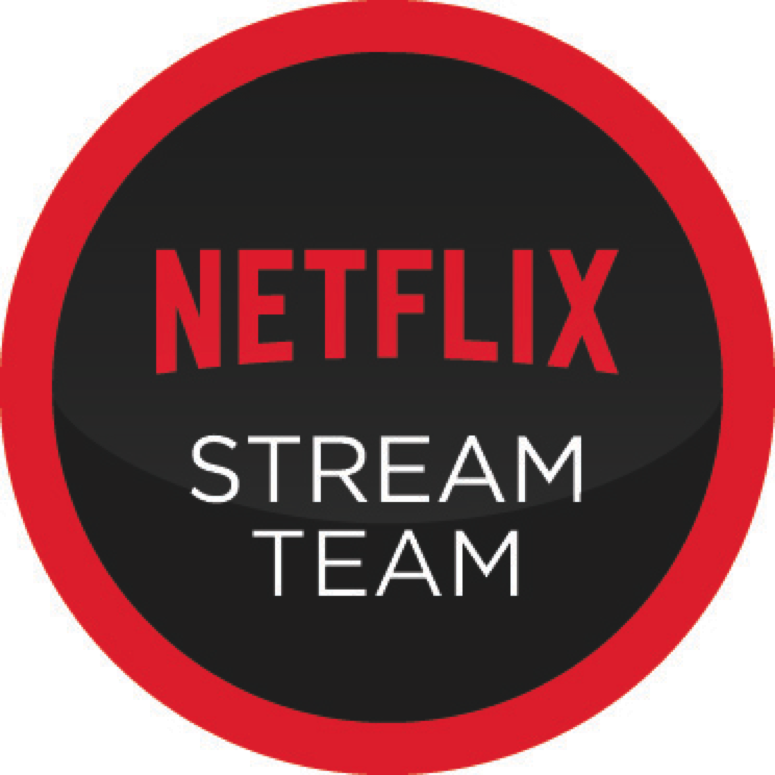 Some Netflix suggestions to help you reinvent yourself. My kids are fans of the movies How to Train your Dragon 2, Mulan, & Turbo. I enjoyed watching Silver Linings Playbook & Catching Fire. I plan to watch Chef & Safe Haven soon. Of course Dirty Dancing is a classic movie choice. What movies or TV shows are you looking forward to this month?